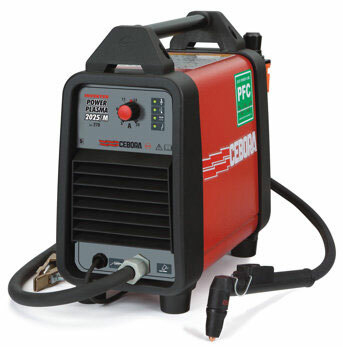 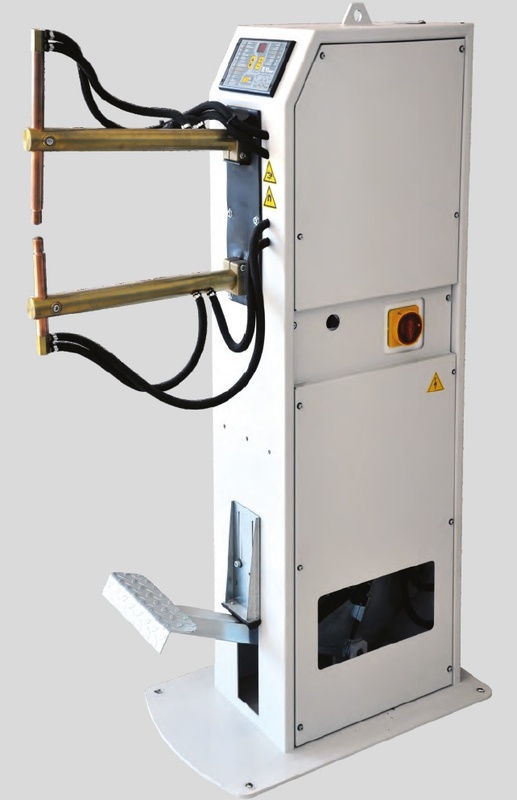 Tecna Pedestal Spot welders are perfect for production line spot welding. 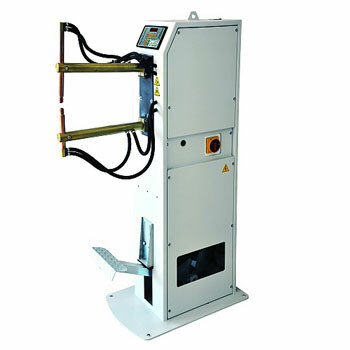 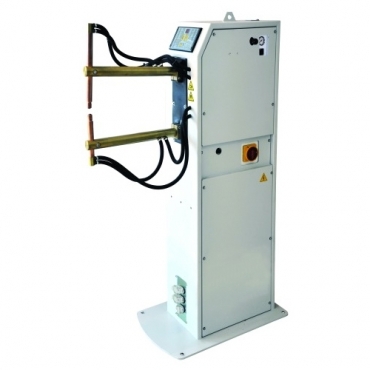 Tecna pedestal spot welding units are designed with a stationary ergonomic frame to facilitate ease of use. 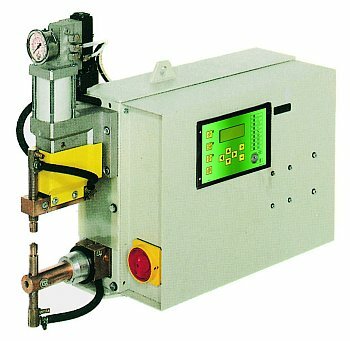 User friendly control panels are situated in easy to read positions during the welding process. 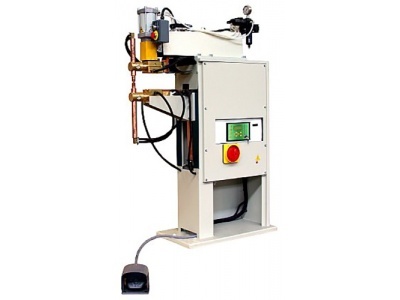 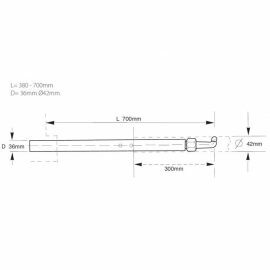 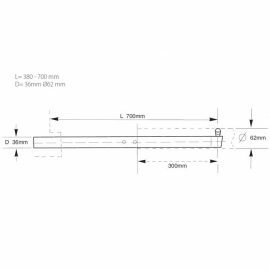 Available from 16 – 100 kVA with the option of pedal or pneumatic operated, there’s a solution for any industrial application requiring pedestal spot welding capability. 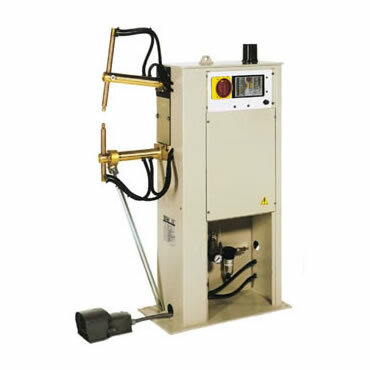 TBWS supply all it’s Tecna spot welders with a one year warranty and offer all accessories, including water coolers, arms and electrodes. 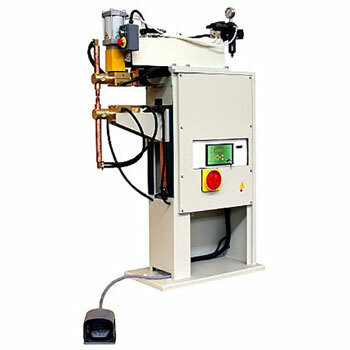 Have a project and need on advice which machine will best suit your requirements? 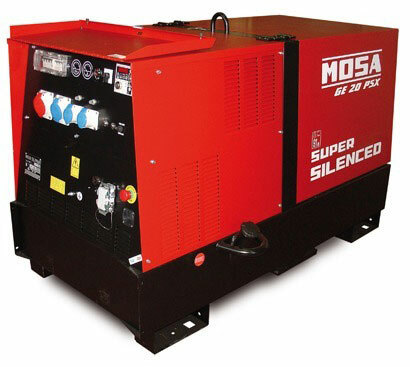 Please let us know and we will endeavour to advise on the right machine for you. 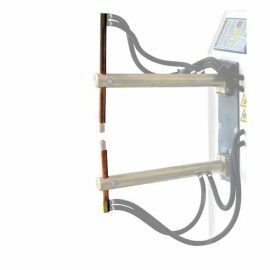 To take advantage of further discounts on the listed prices, please call our friendly sales team who will provide a quotation.